Before you finish this article, you will have fallen in love with double entry accounting, mourn its failing and rejoice with us in saving the world up to $4 Trillion in losses due to fraud. The Notting Hill Carnival is one of London’s most colourful annual events with hundreds of dancers and many thousand spectators. It’s also a time of overboarding indulgence leading to 454 arrests for petty theft or public nuisance in 2016. 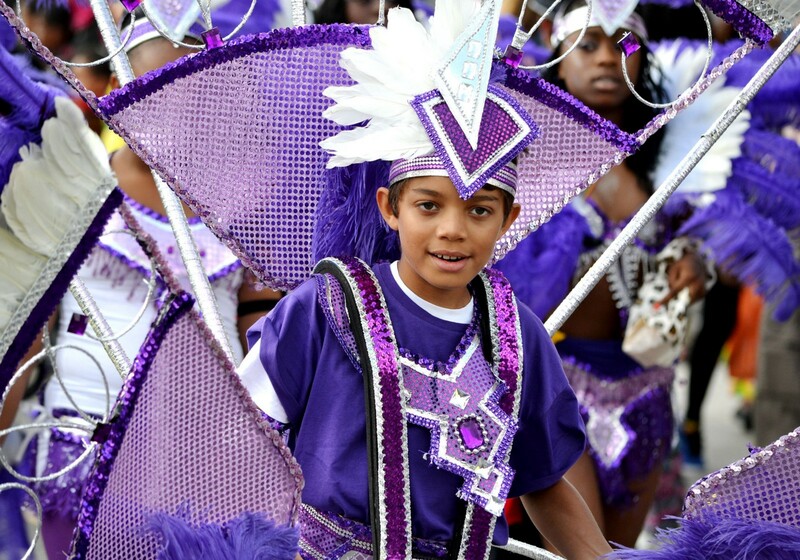 But the biggest Carnival-related crime did not happen on the streets of Notting Hill. It was performed in the shadows of the organisers accounting books. Thirty-five-year-old Nadia Chase Ali, financial officer of the charity connected to the Carnival siphoned off £784,262.85 by creating a spectacular amount of 530 invoices and subsequent payments to her account. She was able to operate for three years before being detected. Considering that the charity has annual expenditures of only £1.7 Million she was able to steal a sixth of the overall business volume. Ali was caught and handed a six-year sentence but that is only one is about 25 fraud cases to be solved. To understand how this could happen, remain undetected for so long and that we are one step away from the solution for this Trillion Dollar fraud industry, we have to go back in time. Way back. “Difficulty, efficiency and originality are considered to be the three ingredients of intellectual beauty. Double entry bookkeeping is found to have all three,” Yuri Ihri. In 1497 two real Renaissance men lived together in Milan: the painter and inventor Leonardo da Vinci and the mathematician and monk Luca Pacioli. Although only Leonardo remains in our collective memory, it is actually Pacioli’s work on which our society rests today. 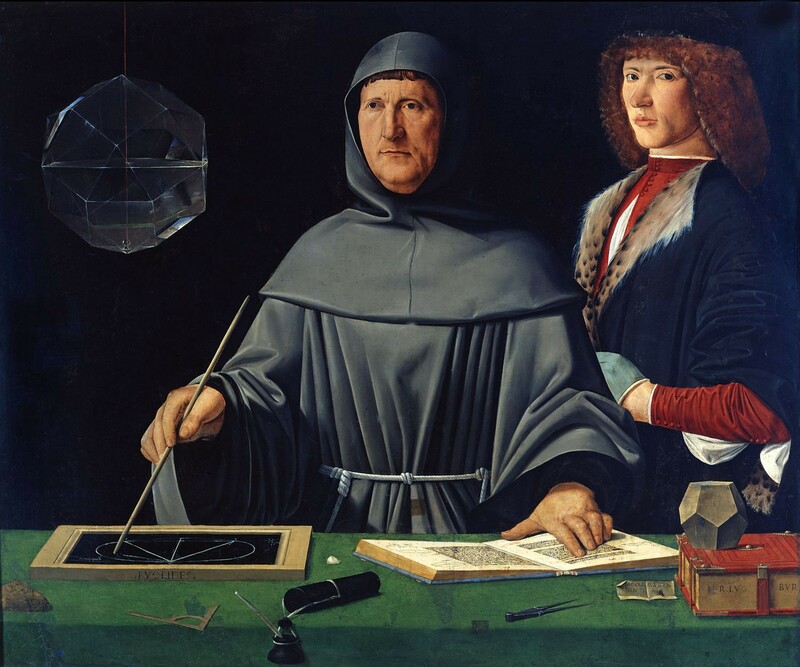 Shortly before sharing a flat in Milan, Pacioli published the bestseller “Everything About Arithmetic, Geometry and Proportions”. It contains 36 chapters on double entry bookkeeping, a practice that was quite new to Italian merchants and enabled them to manage their increasingly complex businesses. The time around 1500 is often viewed as a transition between the Middle Ages and the Modern Age. During this time, local, rural bartering was replaced by urban, money-driven trade in goods. Complex trade networks were established between Asia, Arabia and Europe and later the New World. The usual way of entering cash flows in simple lists was no longer viable. “First there was single entry bookkeeping — just writing down what happened. Then came double entry — what happened has to be explained by reasoning by another account,” says accounting guru Yuji Ijiri. This new form was developed in several regions of the world at different times with the same purpose. Instead of one ledger, the accountant keeps two. 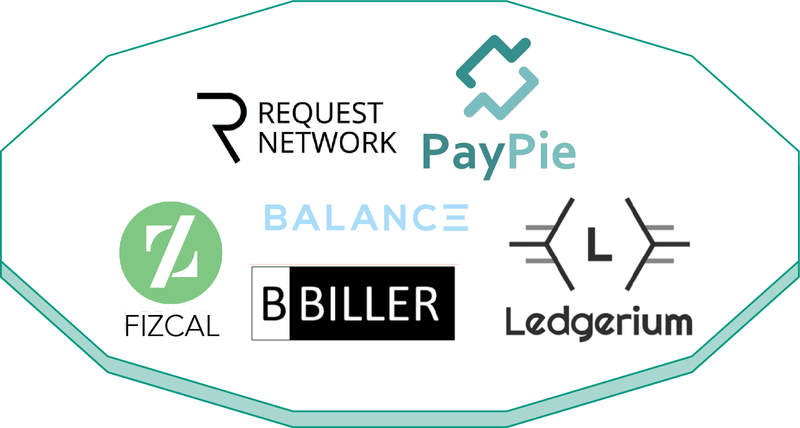 One lists incoming, another outgoing payments (credit and debit). “… bookkeeping is not just about keeping books, or recording profits and losses. It’s about the business’s own narrative. That narrative maintains the integrity of the business itself and its connection to the world. “Dan Palanza, rogue scholar. From the perspective of the merchant, this new form of bookkeeping is both reformation and enlightenment: “I know therefore I can plan.” Who owns what? Why is money missing? Which deal was a good one? Which debts have not yet been paid? Only this knowledge enables credit and banking so that investments can be made and future economies built. However, accounting is wrongly accused of being boring. Without it there would be no industrial revolution, no science and no economic globalisation. “What advantages does he derive from the system of bookkeeping by double entry! It is among the finest inventions of the human mind,” said Johann Wolfgang Goethe. The old romantic had to know it well. 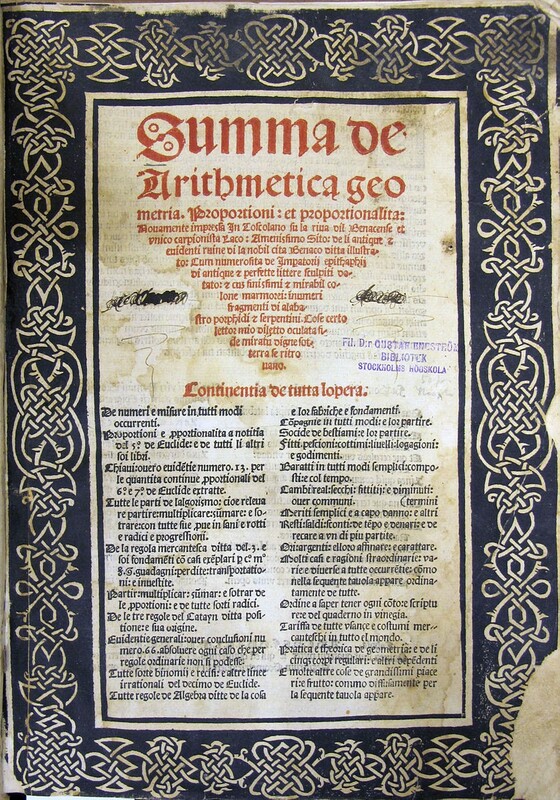 Pacioli did not invent double entry bookkeeping, but he was the first to codify and publish it. It is no wonder that for almost 200 years his work was the only textbook in this field. It is amazing, however, that even today the exact same Pacioli method is used, whether by a family business or a multinational corporation. With a simple ledger, it’s easy for mistakes to sneak in. Even worse is that you cannot say whether it happens on purpose or by accident. The consequence ranges from tedious troubleshooting to mistrust. A simple cash book is only as trustworthy as the accountant behind it. “The benefit of double entry accounting is that it’s easier to control than simple lists,” says David Hartley, digital accounting software pioneer. “If my invoice is included in my bookkeeping, then it must also be present in the accounting of the invoice recipient. If we examine this and there is no agreement, it is clear where the mistake was made.” Pacioli’s idea is that it records both where the money comes from and where it goes. It leaves verifiable trails. 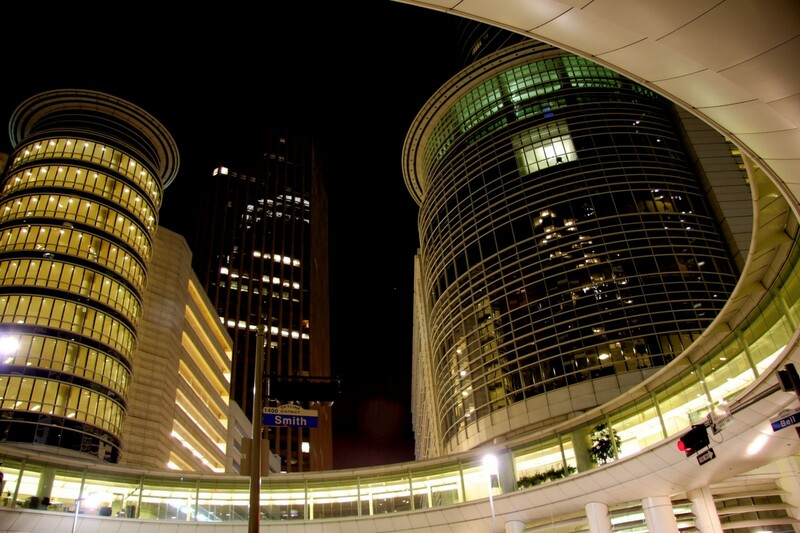 Enron is the case that dwarfs the Notting Hill fraud to a blip. It is the benchmark on which all fraud can be measured. The company was able to hide Billions in debt due to institutionalised, systematic and creatively planned accounting fraud. While accounting is done more or less in real time, auditing is done after the fact. This gives ample time to manipulate. Although accounting records should be immutable in fact they are not. That accounting is done completely in secret keeps the power of knowledge at the company or its defrauding employees and handicaps internal or external auditors. Any improved accounting system must solve that inequality. Ian Grigg. Source: Ian Grigg. Bob writes Alice an invoice for rendered services, but we never learn what they were. 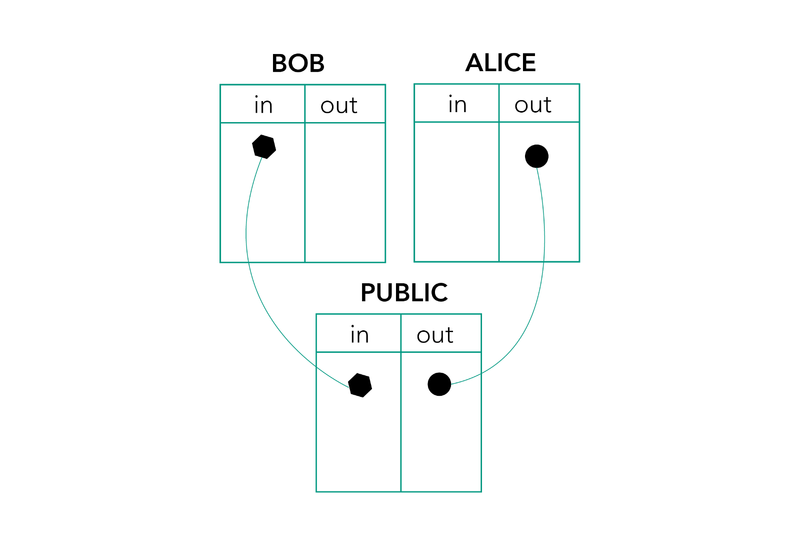 In conventional double entry accounting, the bill exists in both books — Bob’s credit, Alice’s debit. Griggs idea introduces a third, public ledger. Bob writes his invoice and puts it in the public ledger. Alice accepts the invoice. Although Bob could still try to conceal it, at the latest when filing the tax return a comparison with the public book will bring the “error” to light. The Notting Hill Carnival’s financial officer Nadia Chase Ali wrote false invoices from real companies and sent the money to her private account. The cursory glances on the financial statements did not reveal the blunder for three years. This could not have happened with a public self-auditing ledger because the invoices need the acceptance of the other party. But how do you implement such a public book technically? Wouldn’t it be great if there was a possibility of a public database that is encrypted, trustless (as in no trusted third party required), decentralised and immutable? And which is not controlled by any state or single entity? You, dear readers, of course guessed the answer: Blockchain. 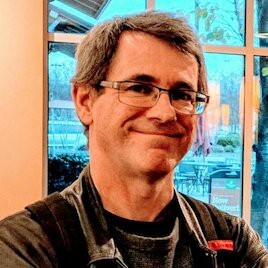 “This self-auditing accounting ledger is probably the most conclusive application for Blockchain after Bitcoin,” David Hartley is sure. In the in-crowd, this first revision of Pacioli’s principles is unsurprisingly called triple entry accounting. Hartley has built a company called Pacio to accompany this idea. The proximity to Pacioli is quite deliberate. “There are a number of projects that are trying triple entry accounting,” explains Hartley. “They all face fundamentally the same hurdles: scaling and network effects.” On the one hand, decentralisation and the many distributed copies of a blockchain limit the number of transactions per second. A single company hardly reaches this performance limit. But the self-auditing ledgers only develop their potential if they are used by many or even all companies. • Global digital identity, allowing companies to participate in a triple entry accounting solution. • A semantic standard to describe data. This allows entities from any region of the world to link with the accounting solution. • An application platform in which many software developers offer their apps based on the Pacio standard and thus provide a network effect. • An advanced blockchain framework with realistic scaling based on the Cosmos Blockchain. It certainly would make the schemes of the Chase Ali’s of this world a lot more difficult. https://s3-us-west-2.amazonaws.com/acfepublic/2018-report-to-the-nations.pdf Page 8. This estimate only covers insider fraud. Thank you for this insightful report, Bruce Dorris!